The UNM College of Nursing is pleased to announce the recent addition of Jean Latham as a visiting clinical instructor. Latham's extensive experience in counseling, evaluating, assisting and monitoring staff in addition to coordinating a successful operation gives her the skills and techniques to join the College of Nursing as an educator. "It is very exciting to educate future nurses in the clinical setting," says Latham. 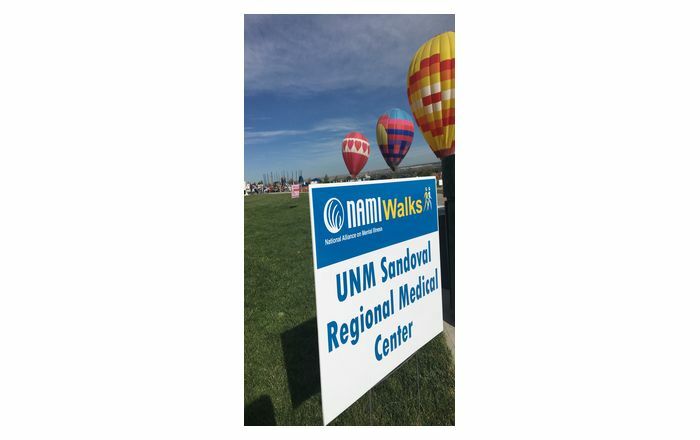 "I was very interested in pursuing a career with UNM College of Nursing as an instructor which gives me the opportunity to share my experience and knowledge in the field of nursing." Latham, RN, BSN, CNRN received her Bachelor's of Science in Nursing from the University of New Mexico in May of 1995. 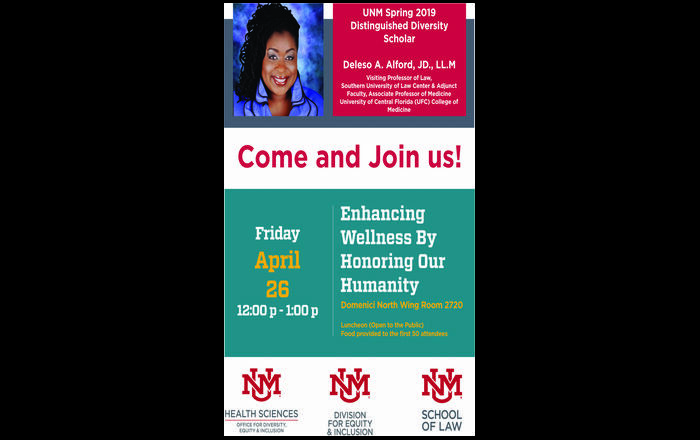 Upon graduation, Latham worked for UNM Hospital as a staff nurse, and then as a charge nurse in 1997. In 2002, Latham was hired as the unit director of the Neuroscience/SAC Unit for UNM Hospital .